You have center of the plate beef needs, we have the answers! Looking for more than just a simple commodity for the center of your plate? Would you rather tell a story on your menu? We are here to help you do just that by offering a full line of premium beef options, from Certified Angus Beef to Durham Ranch Natural Beef, Dry Aged Beef and Wagyu (Kobe-style) Beef. 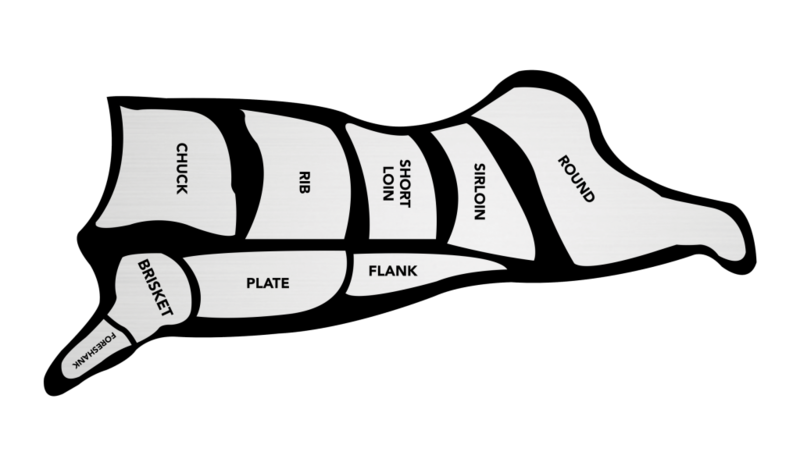 Portion Control: One of the many attributes which sets us apart is our 7,000 square foot processing facility with state of the art steak cutting and grinding equipment. Our facility has been awarded the SQF safety Level 2 certification that is recognized by the Global Food Safety (GFSI). Most recently, we received a 100% on our Marine Stewardship Council certification, being the first facility to achieve a perfect score from the third party auditing firm. Ask us! We can put a program in place to address your local or national beef needs.